In a statement signed by Mrs. Adeola Salako, Director, Public Affairs, the Permanent Secretary, Ministry of Health, Dr. Modele Osunkiyesi who made this known today through a signed disclaimer notice to the public stated that the attention of the Ministry of Health has been drawn to the activities of some unscrupulous group of people who place the fake advertisements on the internet. She further revealed that these dubious people invite unsuspecting individuals to pay into their personal accounts. 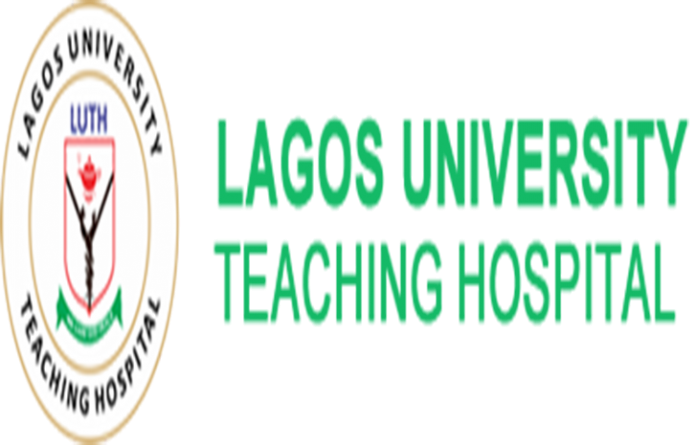 “Some go by spurious names and false identities such as Dr. Bello of Alimosho General Hospital or Professor Adeleke of Lagos State University Teaching Hospital (LASUTH) or Lagos University Teaching Hospital, Igando and they invite unsuspecting individuals to pay into their personal accounts”, Osunkiyesi noted. The Permanent Secretary urged members of the Public to disregard any information on the internet about purported admission forms adding that all enquiries regarding admission into the State School of Nursing should be channeled to the Coordinator, Lagos State School of Nursing Complex, Alimosho General Hospital, Igando. 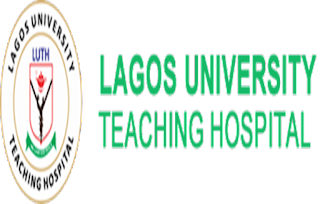 “Lagos State Ministry of Health will not by text message or e-mail, request any prospective candidate for admission into the Lagos State School of Nursing, Igando to pay any money into an agent’s individual or corporate bank account”, she stated. Osunkiyesi further added that clarifications regarding sale of forms and admission procedures can be obtained from the following telephone numbers; 08176981957 or 08033061863. The Permanent Secretary while also advising members of the public to be vigilant stated that anyone who deals with these touts does so at his or her own risk.